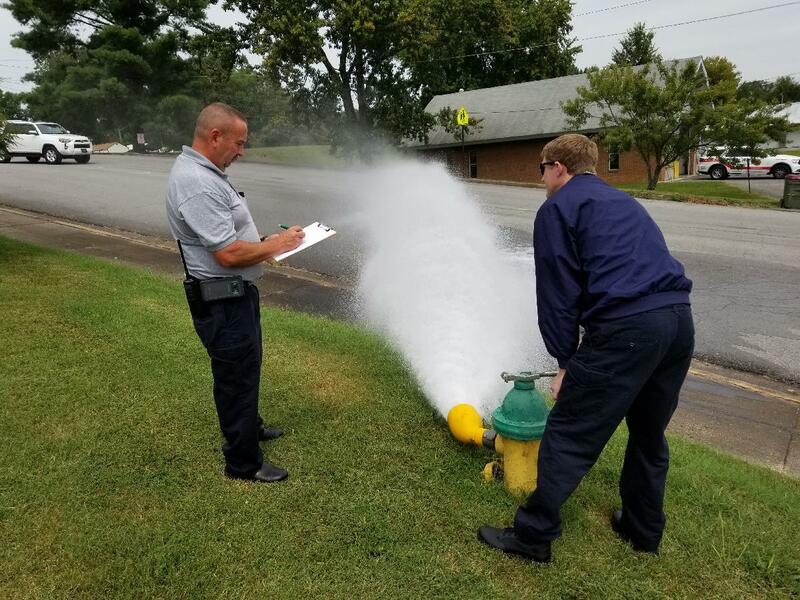 The Morristown Fire Department will begin conducting flow tests on fire hydrants Monday, September 10th, and continuing for approximately 4 weeks. These flow tests are required by the insurance service office in order to maintain the present insurance rates. Conducting these flow tests may result in temporary discoloration of water, but users can be assured that no harmful effects will be brought about to the water itself. Making these flow tests are a bi-yearly procedure and results in lower insurance rates for the residents and businesses of Morristown. We appreciate the beautiful flowers and shrubs that many of you plant; however, we want to remind you not to place plants where they will obstruct our vision of hydrants from the roadway. They are on the right-of-way and state law and city ordinance require they remain plainly visible.